Has your child expressed an interest in dance? Does your daughter love to hop around the house in her fluffy pink tutu? If so, you may want to consider enrolling your son or daughter in a children’s ballet dance class at Castle Rock Dance Academy. 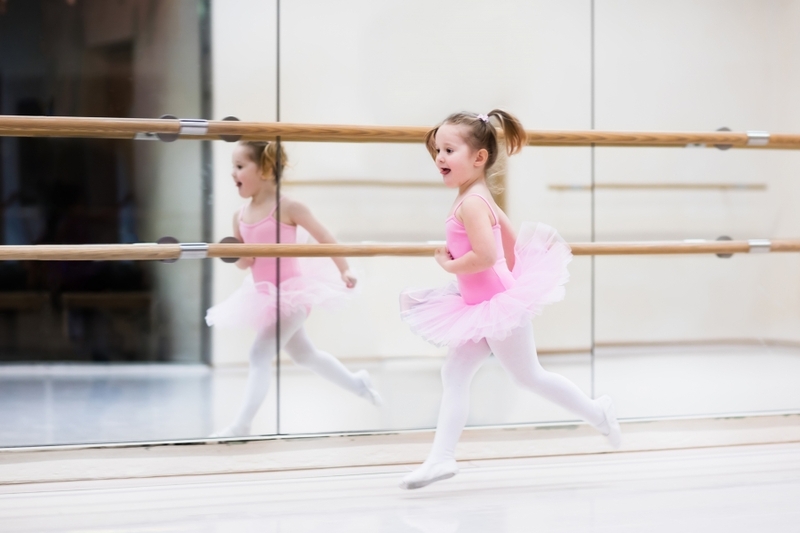 Enrolling your little one in a ballet class has many benefits. Ballet classes promote agility and physical strength, while also helping children learn to express themselves through movement. 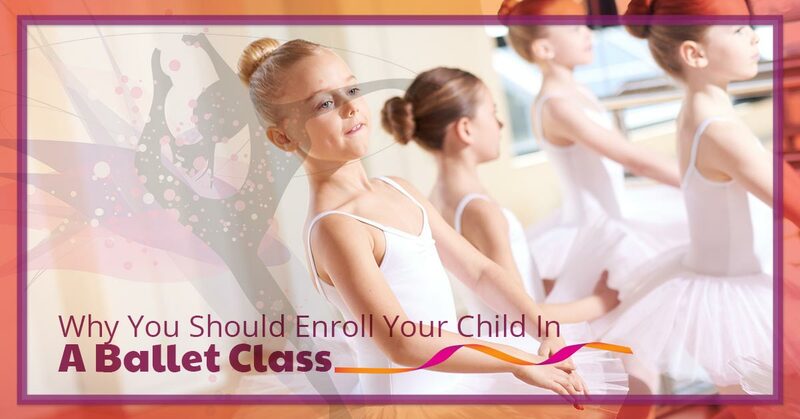 Signing your child up for a kid’s ballet class is also a great way to instill confidence at an early age. If you’re still not convinced that a ballet class may be a great activity for your child, consider the benefits below. One of the biggest benefits of signing your son or daughter up for a ballet class is that he or she will have an opportunity each week to socialize with others. In fact, The National Dance Education Organization says that ballet, along with other dance forms, encourages teamwork, communication, trust, and cooperation. As your child learns to twirl and move gracefully with the music, they will learn to make new friends and overcome shyness in a safe group setting. Ballet classes are a wonderful way to encourage your child to step outside of his or her comfort zone to make new friends and lasting memories. Each ballet class, your child will be challenged to learn various moves, while also working together with others in the class to perform sequences. This can instill a strong sense of teamwork and comradery among dance classmates, fostering a great work ethic that your child will carry with them for the rest of his or her life. As parents, there’s nothing more rewarding than watching your child grow. When you enroll your child in a children’s ballet class, he or she will learn to become comfortable performing in front of others. This is a skill that will come in handy as your child continues to grow and gain independence. At Castle Rock Dance Academy, we’re passionate about helping children find joy and escape through music. Our dance classes are a great outlet for young kids where they can feel comfortable being themselves in a safe and secure environment. If you’re interested in learning more about our children’s ballet classes, or you have questions about our musical theatre classes, contact our friendly staff today. As with most dance classes, ballet provides your little one an opportunity to hone in on his or her physical skills. Ballet moves require a tremendous amount of focus and strength, and signing your child up for a ballet class is a great way to improve flexibility, agility, and coordination as well. When you instill healthy habits in your child at an early age, you are helping them learn proper physical and nutritional habits that will only help them in the future. Did you know that ballet is also called “art” for athletes? This creative form of dance offers children a unique outlet where they can translate their emotions and thoughts into powerful dance movements. This is a great activity to consider for toddlers with a ton of energy! If you live in the Denver area and you’re looking for children’s ballet classes, sign your child up for a class at Castle Rock Dance Academy. Our dance studio is located just south of Denver in Castle Rock, and we offer a wide range of dance classes for kids. In addition to our kids ballet classes, we also offer modern dance, musical theatre, jazz dance, and pointe.